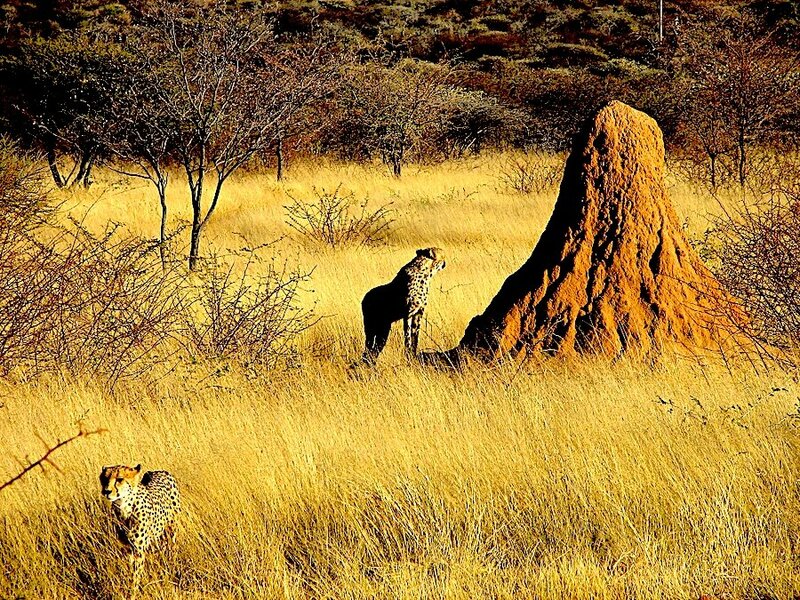 "Our framework breaks down the artificial barrier between living and non-living systems by focusing on perhaps the best-known example of animal architecture—termite mounds," said L. Mahadevan, the Lola England de Valpine Professor of Applied Mathematics, of Organismic and Evolutionary Biology, and of Physics and senior author of the study. "As Winston Churchill once said 'We shape our buildings and thereafter they shape us.' We can quantify this statement by showing how complex structures arise by coupling environmental physics to simple collective behaviors on scales much larger than an organism." These changes in airflow carry information-containing odors to termites inside the mound. These information clouds—made up of pheromones and metabolic gases such as carbon dioxide—tell termites where to adjust the mound. If, for instance, one section of the mound is too warm, that temperature change will trigger a change in air flow, which will carry construction-cues to nearby workers. The termites will follow their senses to that section and adjust the mound to reduce temperature. That change in temperature will change the air flow and the termites will change their behavior. 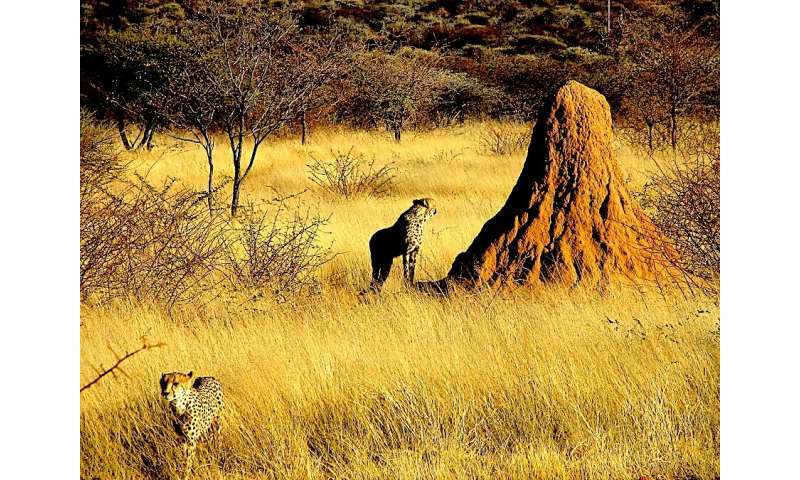 "The wide array of termite mound shapes and sizes predicted by our model reflects the diverse range of mound morphologies observed in nature," said Alexander Heyde, a Harvard Ph.D. student and co-first author of the study. "Some mounds are tall and narrow, while others are small and compact. Depending on the physical and behavioral parameters at play, the mounds of different termite species can look remarkably different." "Our model presents a simple answer to a long-standing question in termite ecology, a field which already inspires and informs the interdisciplinary communities of bio-inspired engineering and swarm intelligence. This research challenges us to learn how to build sustainable architectures that harness, rather than fight, the natural variations in our environment," said Mahadevan.